Get Started - APPLY ONLINE! Golden State Mortgage (a MiMutual Mortgage website) specializes in VA home loans and has dedicated VA consultants here to say welcome home and thank you for your service. We have California VA home loan specialists on standby to help guide you through application and answer any questions you may have. 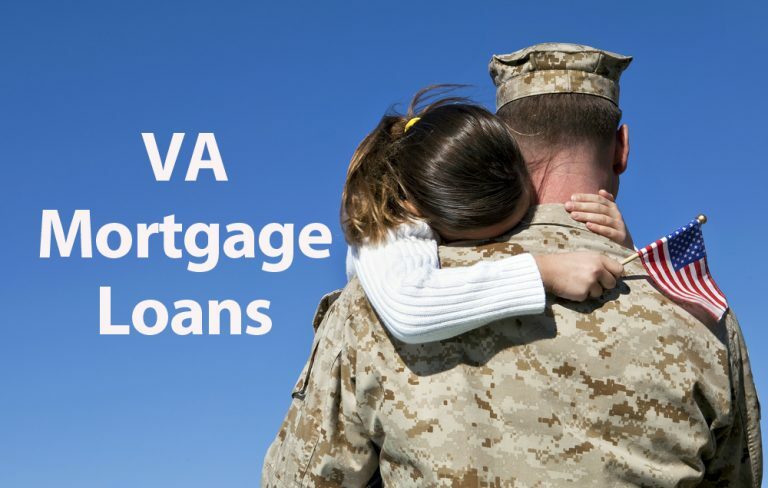 We are dedicated to you and your future and specialize in dealing with California veteran mortgages. We will work with you through the home buying process as your VA home loan consultant and insure that you maximize the government assistance. If you have problems with your credit, or need help finding a realtor, or just have general questions before you begin the buying process, we are here to help. Items you will need to help complete your VA loan application: Veteran’s VA certificate of eligibility, past 2 years w2 statements, one month of most recent les or pay stubs, two months of most recent bank statements, copy of DD214 (if the veteran has been discharged/separated from the military). Our teams lives and works in California, making us inherently familiar with California-specific lending requirements and enables us to provide customer service second to none. Our commitment is to treat our clients with dignity, respect and the personal attention you deserve. Our goal being to educate and empower you with the knowledge and tools necessary to choose the loan that meets your specific needs and makes you most comfortable. Simple and to the point. We provide you with easy-to-understand, straight-forward information on VA loans. Let us help you with your VA home loan in California. Apply online today. Fast Closings – Typically 28 Days or Less!